Newly updated with addition of Spanish option! 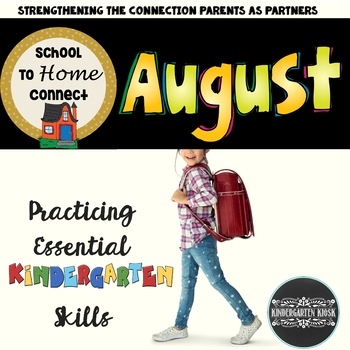 Because most kids are excited for the thoughts of new homework, welcome your new eager learners with a Developmentally Appropriate homework packet right away. This can be passed out at registration, orientation, back to school night, or even the first day of school. 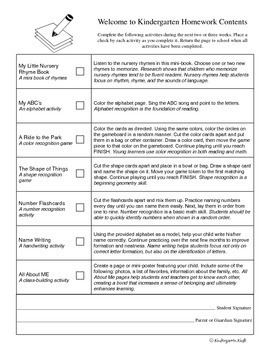 This packet consists of simple games and activities that will fun and easy for the parent and child to complete together, with nothing to return but a signed check off sheet. 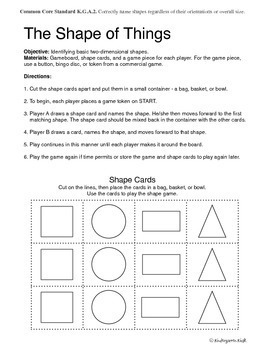 Parents and children alike love these fun and exciting NO-PREP homework packets. 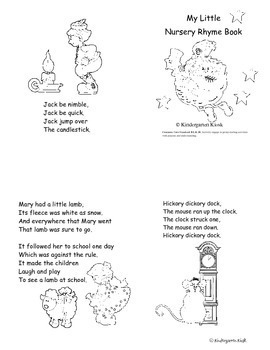 Note: All of our homework packets are available at three levels, Pre-K, Kindergarten and 1st Grade.